Travelling racing tours could be defined as the vagabonds of the sport. 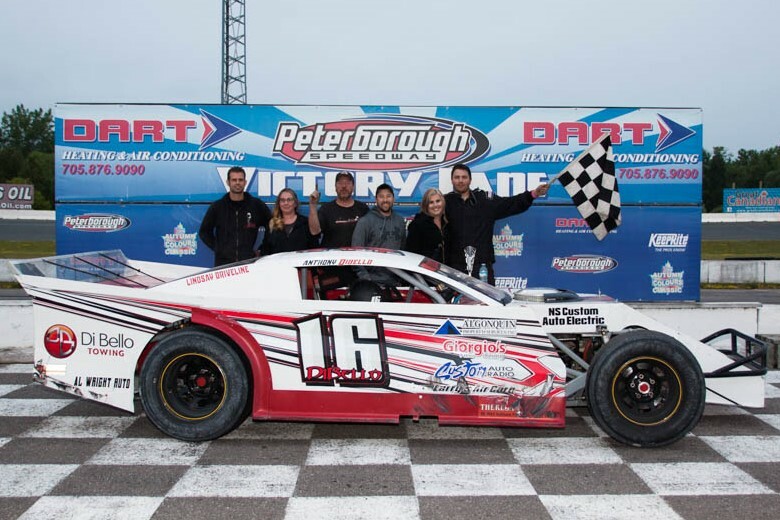 The Ontario Modifieds Racing Series – powered by Torque Builders Inc. – visits several different venues during their annual schedule but lists Peterborough Speedway as its unofficial home track. 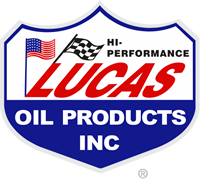 Saturday, June 23rd, OMRS drivers and teams made their second stop of the 2018 season at the facility known as Canada’s Toughest 3rd of a Mile Paved Oval. Willow Barberstock and Craig Stevenson brought the starting field from the staging area for their 20 lap main event. 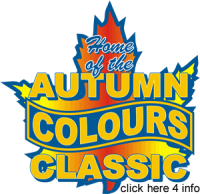 Barberstock – who began her racing career at Peterborough at the age of 12 and eventually won a track championship in the division now known as Bone Stock – took the early lead and pulled away from the competition. John Baker Jr. – the 2016 series champion, who had started 9th – moved into the 5th spot with a handful of circuits complete and was looking to continue his march forward when a yellow flag for a 4th turn issue slowed the pace with 7 laps on the board. 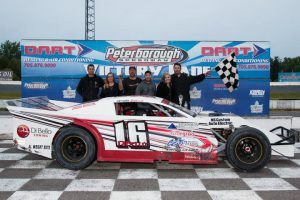 Anthony DiBello – a former track champion in the Thunder Car/Super Stock field – took the lead on the restart, with Baker Jr. and reigning series title holder Brad Stevenson hot on his tail. 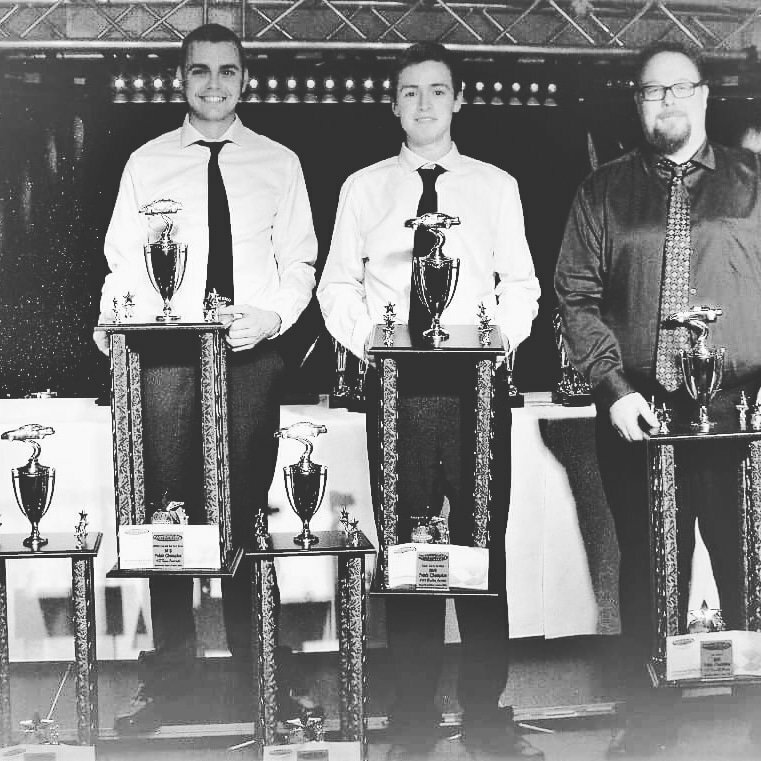 Stevenson slipped into the runner-up position and was catching DiBello over the late stages of the event but couldn’t get passed the pilot of the #16 machine, who clinched his first career open-wheeled modified win. Barberstock held on for 4th, with Craig Stevenson completing the top 5. Rick Warnes, Chad Strawn, Randy Hollingsworth, Bob Franks and Rob Warnes rounded-out the finishing order.